Bahraini human rights activists have called on Scotch whisky brand Johnnie Walker to stop sponsoring Formula One car racing. The campaigners say the Bahraini Grand Prix, which takes place on 30 and 31 March, is used by the country’s ruling monarchy to whitewash human rights abuses. 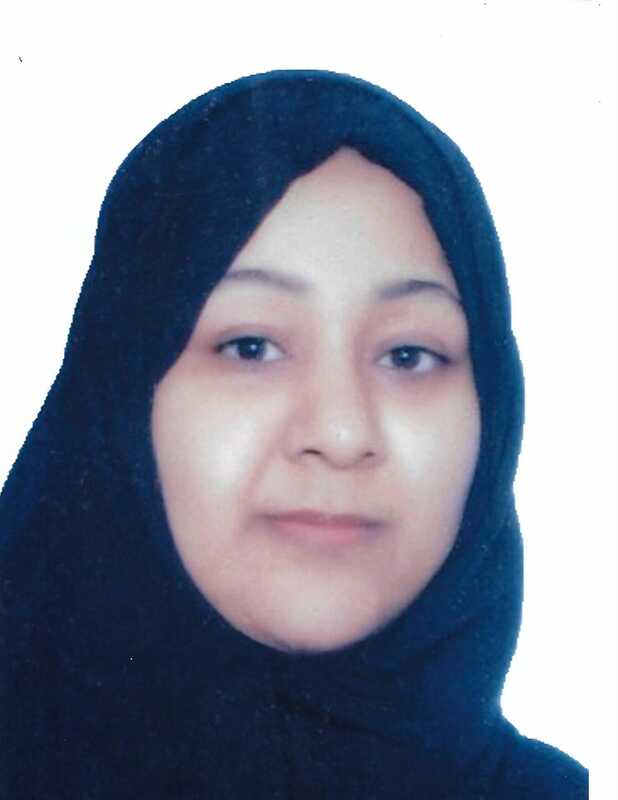 One activist, Najah Yusuf, is currently serving a three-year prison sentence in Bahrain after her Facebook posts criticised the 2017 Grand Prix and the Bahraini regime. Johnnie Walker, which originated in Kilmarnock, is an official sponsor of Formula One. Now owned by multinational drink firm, Diageo, it uses 13 distilleries across Scotland. “The detention and sexual assault of activist Najah Yusuf is a testament to Bahrain’s intolerance for criticism and dissent,” she added. Amnesty International urged Johnnie Walker and all companies to adhere to United Nations Guiding Principles on Business and Human Rights. 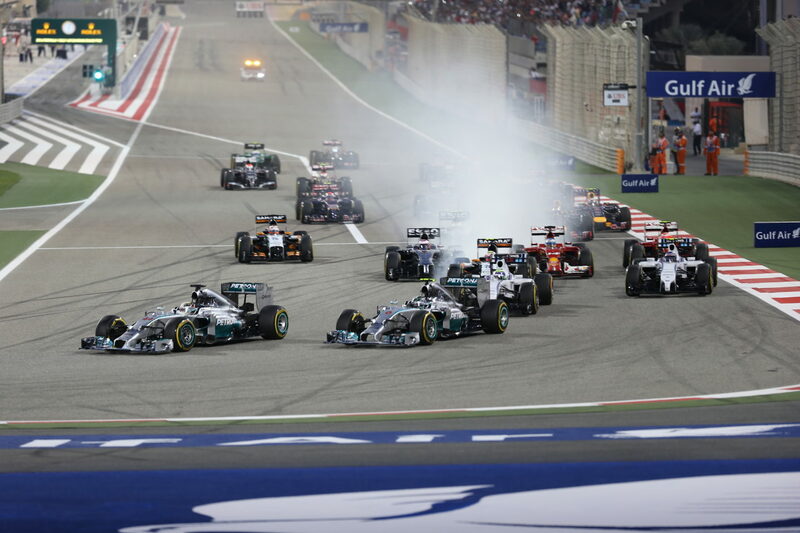 Democracy and human rights campaigners in Bahrain have long criticised the Bahrain Grand Prix. They say it provides legitimacy and good publicity for Bahrain’s autocratic ruling family. During the Arab Spring protests in 2011, when dozens of Bahrainis were killed by security forces, the Grand Prix was cancelled. The next year, the race was reinstated despite criticism from human rights groups. Protestor, Salah Abbas, and citizen journalist, Ahmed Ismail Hassan al-Samadi, were both killed during anti-government protests leading up to the race. There have been protests against the race every year since then and, in April 2017, Najah Yusuf was arrested after she called for the Grand Prix to be cancelled and for those arrested for campaigning against it to be released. After being arrested, Yusuf says she was “relentlessly interrogated for four days”. Her police interrogators sexually assaulted her and threatened to kill her son if she did not unlock her phone, she said. The spokesperson added: “She was charged and subsequently convicted by a court of terror offences. Furthermore, Najah Yusuf’s defence did not claim during her trial that her right to free speech had been infringed. A Diageo spokesperson said: “We do not activate our brand around the Bahrain Grand Prix.” Bahrain does not allow alcohol advertising. When asked if Diageo representatives would be attending the race and hosting clients, the spokesperson declined to comment. Formula One had not replied to a request for comment at the time of publication but have previously defended their involvement with Bahrain. Campaigners had been “supportive of private actions and next steps we are taking, that we outlined to them when we met,” a spokesperson told the Guardian on 27 March. “Furthermore campaigners accepted our offer to keep some of the actions we were taking private, as they had raised concerns about any public dialogue. We all agreed it would be unhelpful to comment further publicly at this time. Liberal Democrat, Lord Scriven, said he had met with Formula One and was pleased they had agreed to investigate Yusuf’s case and report back to him. Cover image thanks to Habeed Hameed, CC BY-SA 2.0, via Wikimedia Commons. This story was updated at 12 noon on 29 March 2019 to include comments from Lord Scriven, and at 14.15 on the same day to add a comment from Amnesty International.